Whether you have one employee or 1,000, people make your business run. If they’re not working behind the scenes to keep the process flowing, they’re out in the field engaging with customers as the face and heart of your company. An employment agreement protects everyone--the employee, the employer and the customer--by getting expectations down in writing from the starting gate. Above all, it protects you from the unexpected and helps make your company a great place to work. Plainly put, an employment agreement is an official document outlining expectations and stating the terms of and conditions of the job--what the pay is, details on benefits, extra compensation like bonuses, company policies and the employee’s rights and responsibilities. 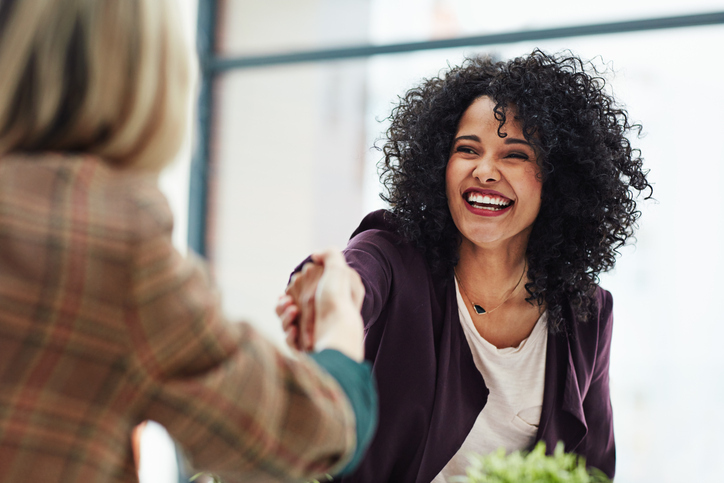 It’s an exciting time for everyone when a new hire comes on board, and having an employment agreement to present, discuss and sign makes sure everyone is on the same page before the work even begins. Employment agreements can serve a lot of good purposes. Aside from stating plainly details like compensation, health plan, 401(k) and such, they can get everyone aligned with what the job actually entails--like the employee’s duties, goals and responsibilities. If the company has particular rules or policies in place, the employment agreement spells those out in black and white. And if you’re just looking at a temporary hire or short-term project, this document can state the particular details or timeline for deliverables, scope of project and end dates. Once the employment agreement is signed and sealed, it serves as a legal document that can set things straight if anyone gets confused about the above details, and it also can protect both parties from any disagreements that might surface down the road. Say something unfortunate happens and you, as the employer, have to terminate employment. A solid employment agreement can justify this difficult decision. Using employment agreements can also help you defend against the growing rise of workplace-related lawsuits. Above all, you want the understandings and expectations between you and your employee to be clean and clear, because a happy work environment is truly the most productive, benefiting your customers, your bottom line and everyone on the team. An employment agreement is another one of those simple legal steps that can ensure fewer hassles and more productivity for your small business. 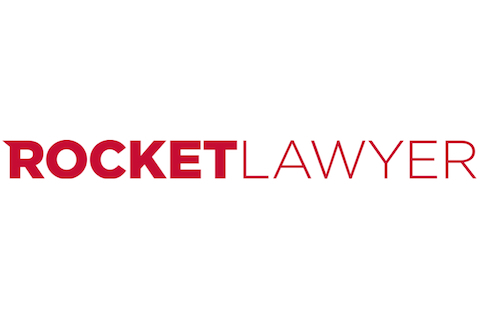 When you’re ready to hire, visit Rocket Lawyer for an easy employment agreement form.